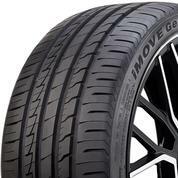 Get all the benefits of high performance all-season touring tires, at a great low price.Now with Ironman’s 2-year Road Hazard Protection Policy. 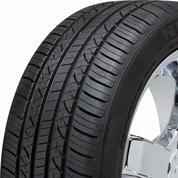 Replaces your tire if it suffers road damage under normal driving conditions. 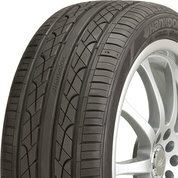 Give your small car big performance -- at a great value price -- with this versatile all-season tire. 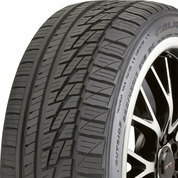 Delivering true all-season performance, this tire is ready to take on just about any driving conditions with ease. Now with a free 2-year road hazard protection. Some exclusions apply; see warranty for details. 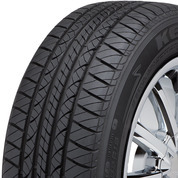 This versatile all-season touring tire has it all – it’s fun to drive and offers great grip, a smooth ride, and long life. 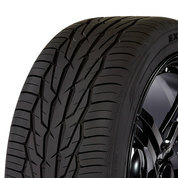 Get performance-tire handling and all-season traction at a great low price. 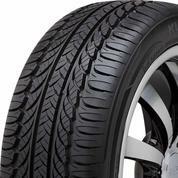 A long-lasting tire that indulges your love for driving with excellent handling and performance. 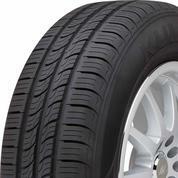 With powerful performance and reliable grip at a great value price, this is a great choice for your sporty car. Get a smooth, quiet ride and strong, reliable traction in wet or dry conditions with this all-season performer. 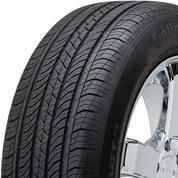 Cutting through rain and rolling through light snow with confidence, this tire excels year-round. Roadside Assistance Program offers free on-the-spot tire changes for three years. Nexen Total Coverage Warranty now includes a Road Hazard Replacement Program that replaces a tire if damaged under normal wear for two years.